anybody can add to this brief account of our man, please do get in touch. Horseman for Edgar (Ned) Smith at the Testerton Hall Farm. 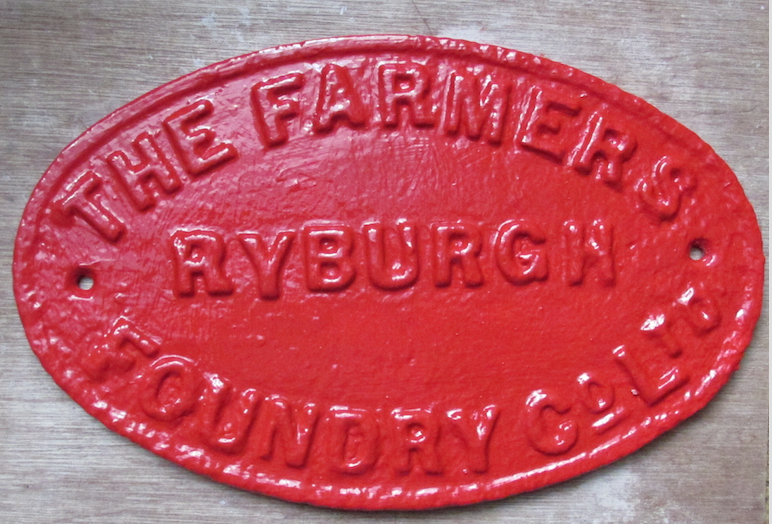 Albert went on from school to be an Iron moulder at the Ryburgh Farmers Foundry. before her marriage to James Green. LONGUEVAL Aug 1st 1.30 P.M. The 3 T.M.Guns were reported shelled out and I ordered them to withdraw, as there was then no necessity for them. 2ndLt HOARE wounded, and I sent Lieut GROVER to command ‘C’Coy. Shelling had increased and the Battn. H Qrs. at S.17.b.4/3 were burnt out and the S part of the village started to burn, and continued to burn till about 4A.M. on the 2nd. When the H Qrs. were burnt, it was made worse by a grenade and S.A.A. store catching fire and exploding at the same time. Battn. H Qrs. then moved to about S.17.b.4/0. 1/Cheshire Regt were relieved by 2 Coys. 9th.West Riding Regt. Germans started a very heavy Artillery barrage on the village which continued till 4.30A.M. on the 2nd. 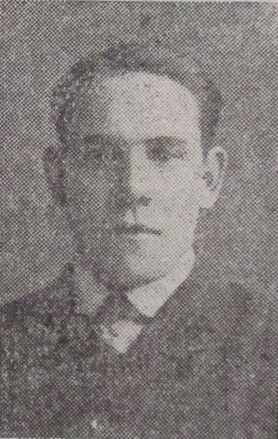 Lt Col Cdg 1/Norfolk Regt. The Battn was relieved by 2 Coys. 9th. West Riding Regt. during the night + early morning of the 2nd., +at about 7 A.M. on 2nd. arrived at POMMIER bivouac. Left the bivouac + marched to bivouac near DERNANCOURT. Officers - 2 killed 3 wounded. O.R. -8 killed 46 wounded. 14 missing (believed killed). November 23rd that year and the £8-10/- War Gratuity payment in September 1919.